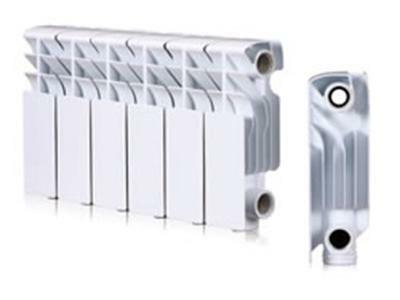 Die Casting Aluminum RadiatorThe die casting aluminum radiator is made of world famous brand material: ADC12 aluminum, which is corrosion resistant and specially used for casting and molding. As our aluminum radiator is stylish, antirust, light and leak-free, it is very popular with customers worldwide. Bimetal RadiatorThe steel is the preferred material for acid base containers and pipelines. Its high preservation and antioxidant capacities eliminate the need for anti-corrosion coating, which puts an end to the leakage caused by anti-corrosion coating. 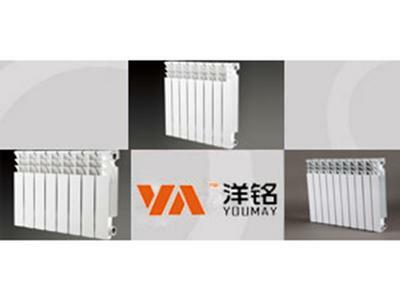 YOUMAY Radiator / HeaterChina YOUMAY Group Heater Company is a leading manufacturer of aluminum heater, aluminum radiator and bimetal heater. Heater is also called heat exchanger or electric heater, it is as important as solar heating in winter. YOUMAY is a China aluminum radiator manufacturer. Our popular products are die casting aluminum radiator, bimetal radiator and YOUMAY heater. As our radiators are manufactured using superior raw materials and production equipment, they are widely used in domestic heating systems. Due to their reliable quality and reasonable prices, YOUMAY radiators are increasingly sought after by customers in Eastern Europe, Spain, Greece, Iran, Western Asia and North African countries. Located in Zhejiang province, we have access to convenient transportation facilities by sea and land. This allows us to ship our radiators and heaters at reduced costs. Please do not hesitate to contact us by phone, fax or e-mail! 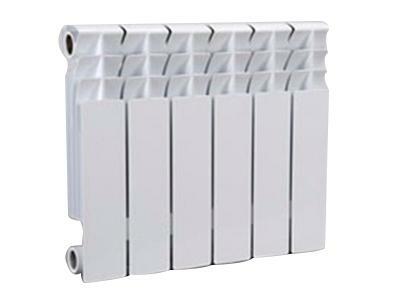 YOUMAY is a hot water radiator manufacturer and supplier in China, YOUMAY offers various range of heating radiators such as cast aluminum hot water radiator, bimetal steel aluminum radiator, and kinds of home radiators. We have run home hot water radiator business more than 30 years. 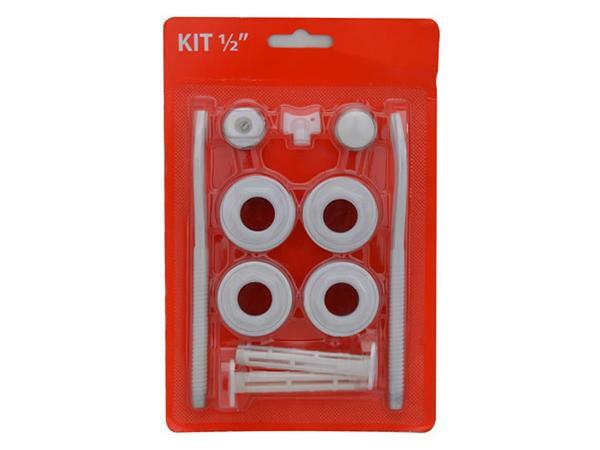 During 30 years, we have learnt how to manufacture high quality with low price home hot water radiator.